I previously wrote about the bizarre litigation between IBM and David Johnson, a highly paid executive who left to accept a new position at Dell. Judge Stephen Robinson rejected IBM's attempt to enforce a non-compete, because quite simply Johnson never agreed to the non-compete terms while employed at IBM. Judge Robinson's admonition in his June 26 decision that IBM faced a "daunting, if not insurmountable, task" in prevailing apparently did not deter IBM and its law firm one bit. 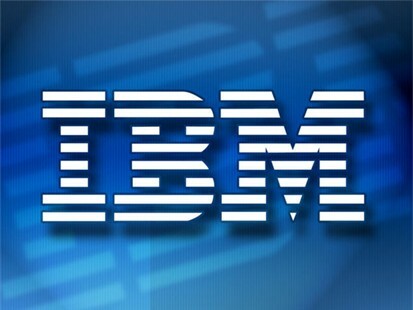 IBM filed an appeal along with a request that the Second Circuit issue an injunction. Though the appeal will be expedited, the motion for an injunction pending appeal was denied. IBM then filed another request for injunctive relief in the district court, seeking essentially the same relief on the same set of facts known to it prior to the June 22 preliminary injunction hearing. The only difference: the legal theory on which IBM proceeded. Rather than basing its claim on Johnson's violation of a non-compete agreement, IBM posited that Johnson should be enjoined under a confidentiality agreement signed with IBM. It sought to enjoin him from working in any role at Dell that would require him to advise Dell on mergers and acquisitions, or to participate in strategic decisions concerning certain of Dell's products or services. The court, to put it mildly, was unimpressed with IBM's serial motions for injunctive relief. As the court stated: "This Court shall not allow IBM to litigate this matter through piecemeal, seriatim motions requesting the same relief, especially when the information that is the basis for the successive motion was in IBM's possession at the time of the filing of its first motion for preliminary injunction. This method of proceeding - which would require another bout of expedited discovery and likely would require another extensive evidentiary hearing - is vexatious and does a great disservice to the interests of Mr. Johnson and of the Court in the orderly conduct of this litigation." 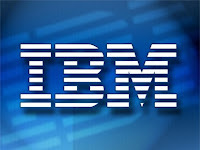 In essence, the court applied a motion for reconsideration standard to IBM's request. IBM clearly should have included this legal theory within the presentation of its first motion, and because no after-acquired evidence formed the basis for the injunctive relief sought, IBM had little grounds to proceed on a new legal theory closely related to one already rejected by the Court.